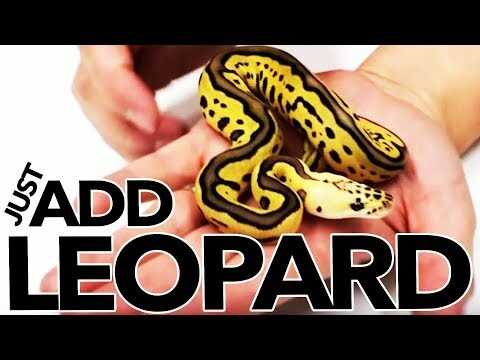 YouTube - Justin Kobylka has posted a video on this tremendous Ball python morph, the Leopard Clown. Outstanding! 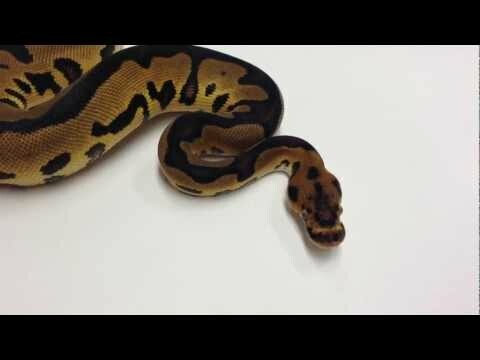 Markus Jayne- Butter Clown Ball Python! Facebook - Mike Wilbanks of Constrictors Unlimited shares another gorgeous Ball python, this one a Firefly Clown. Outstanding! See the full pic after the jump!